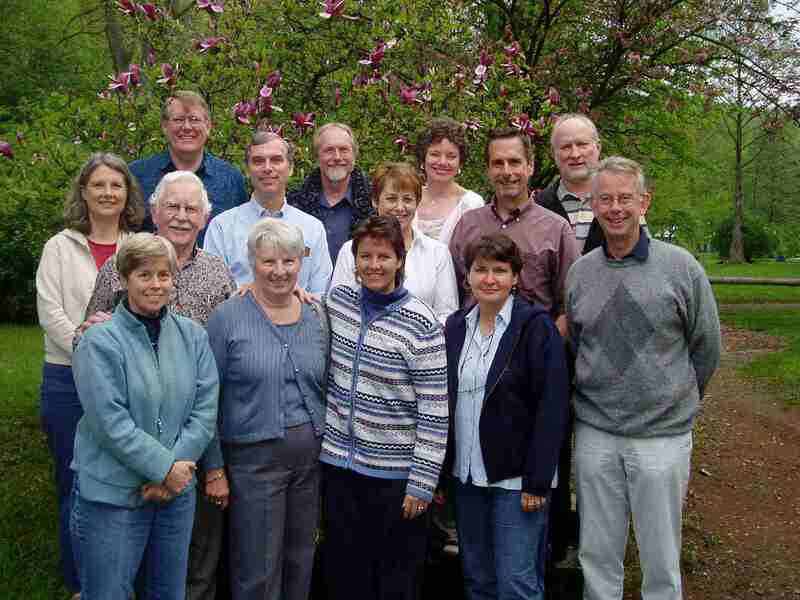 In 2005, several from the original 1997 Think Tank (now the Global Advisory Board – GAB) invited some others to join for a Second Think Tank to discuss expansion of MMCT. The model had been well developed over five years and other regions were asking the West Africa team to do workshops and start a team for them. It was determined that the GAB would form an International Governing Board and begin to plan for expansion.